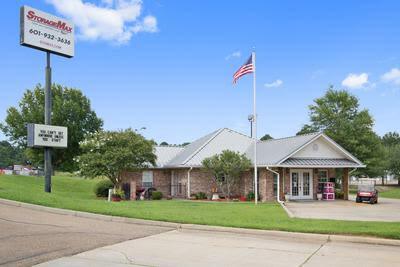 Have you reached YOUR Max in Brandon, Mississippi? 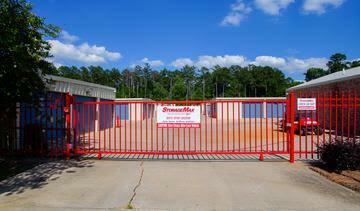 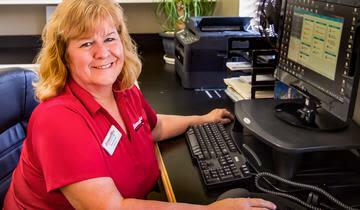 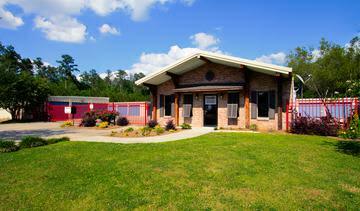 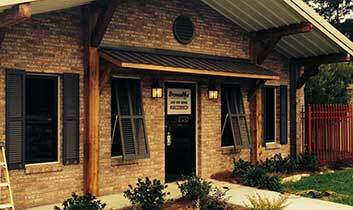 StorageMax in Brandon, Mississippi is your self-storage specialist! 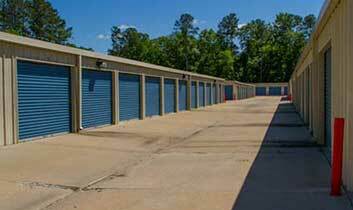 Need a storage unit? 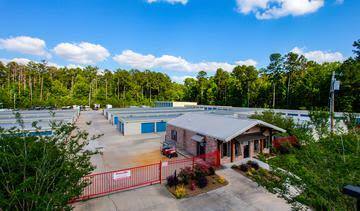 Come see StorageMax! 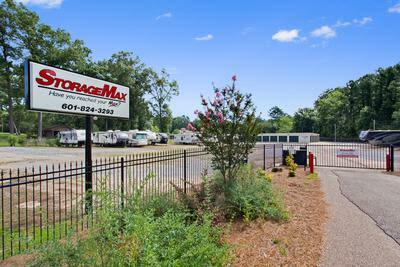 Bob Lloyd, president of StorageMax, welcomes you to contact one of the MaxManagers at your most convenient location to discuss your storage needs. 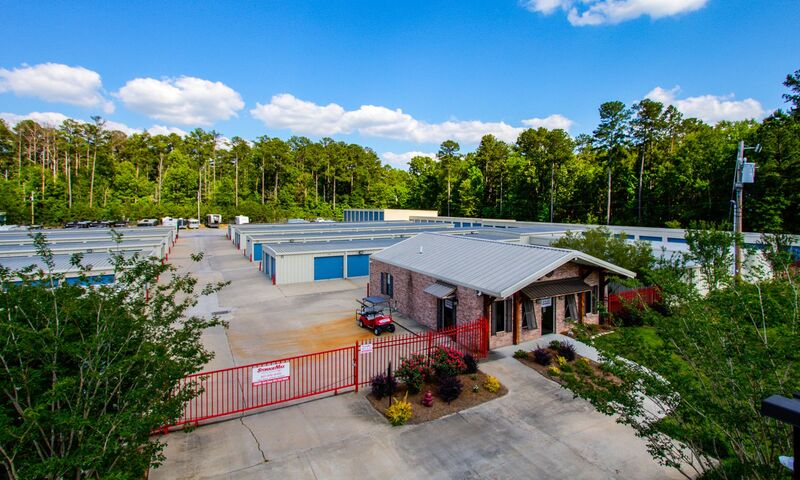 Our self-storage units are protected by cameras, security panels, security gates, well-lit parking and storage areas, climate-controlled storage and traditional storage units, and we offer boat storage and RV storage in the Jackson Mississippi area. 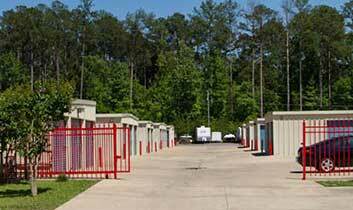 View our unit sizes and prices page to learn more about storage units for rent in Brandon. 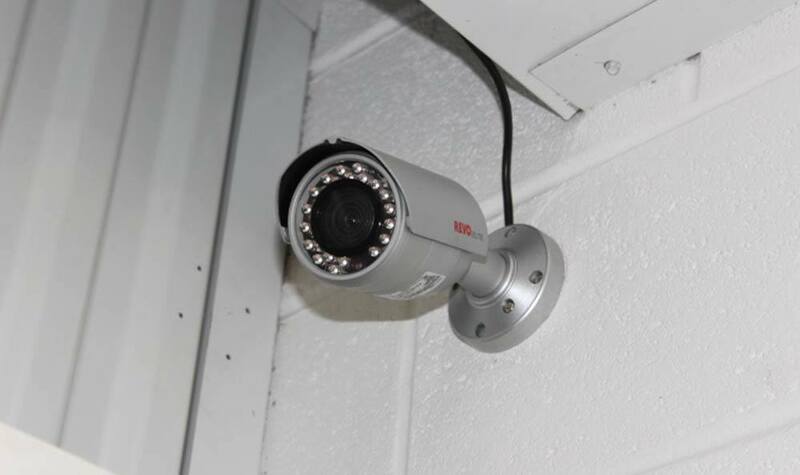 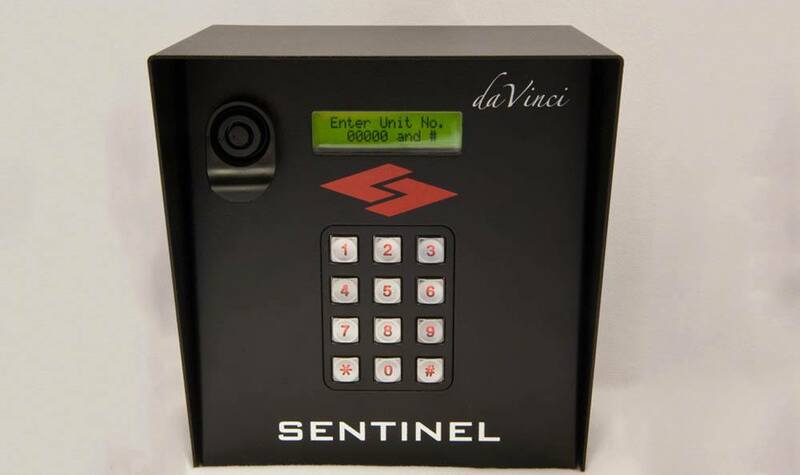 As far as safety and access are concerned, we offer access from 6am to 9pm and have a MaxManager on call at all times. 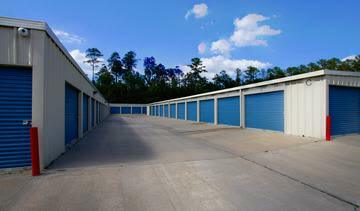 We provide climate control and traditional units in the size that best suits your valuable possessions and budget. 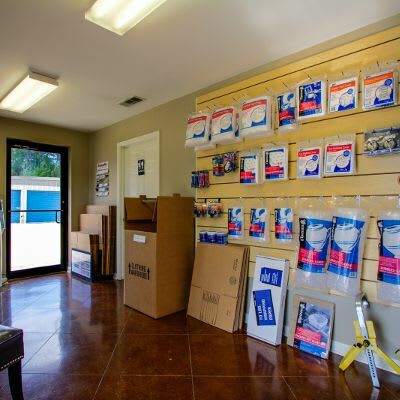 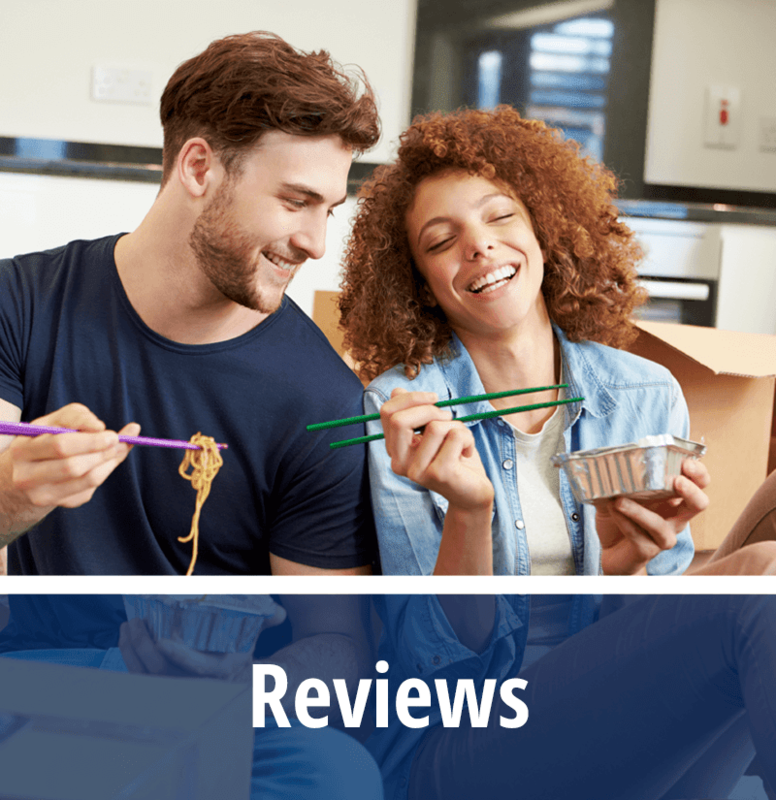 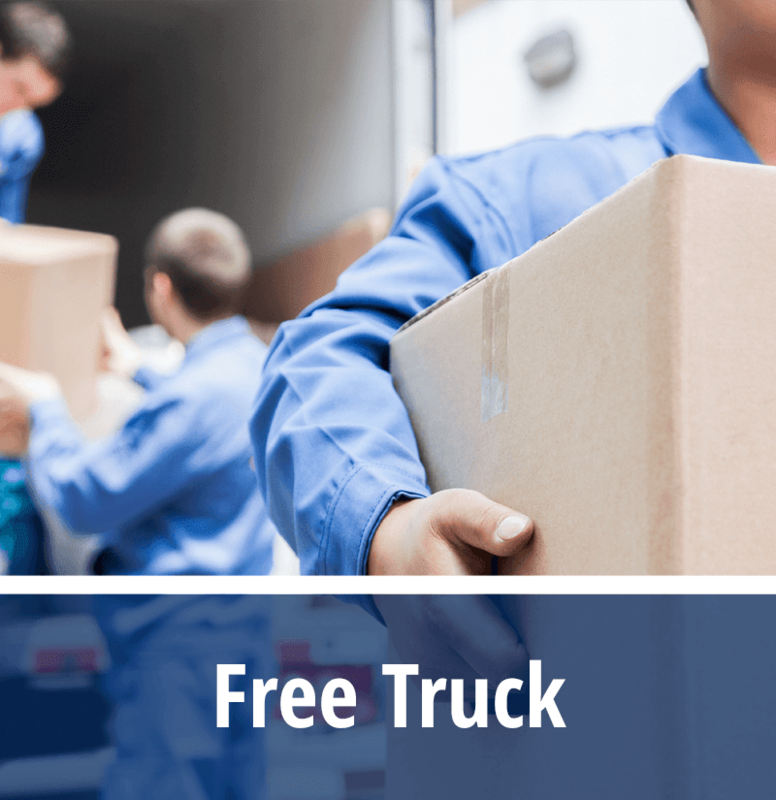 Should you need help choosing what is right for you, please take a look at our storage guide, or talk with one of our MaxManagers today for assistance. 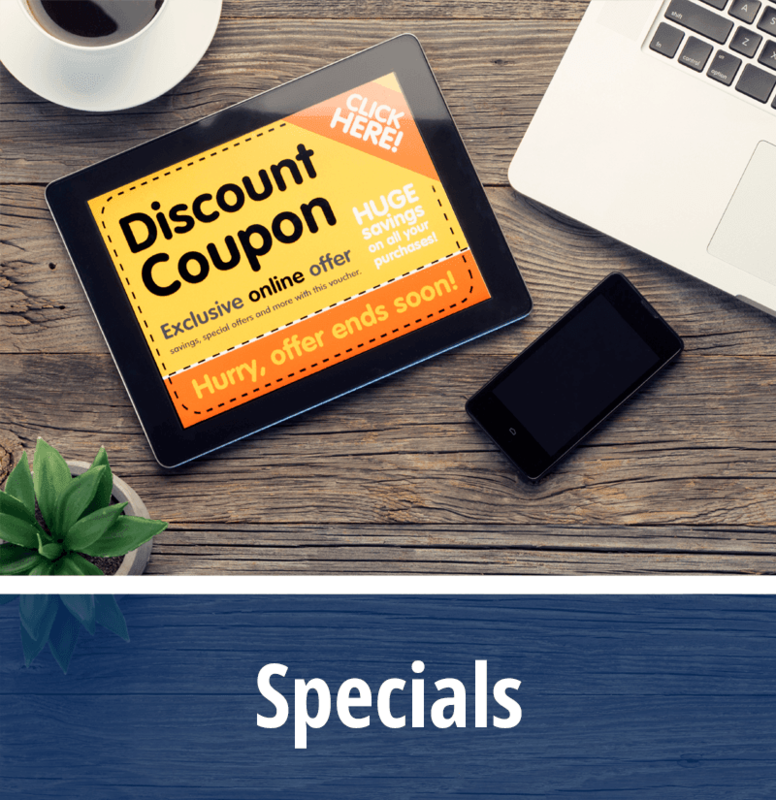 Remember, if you reserve your unit online today, you will receive 10% off your first month's rent! 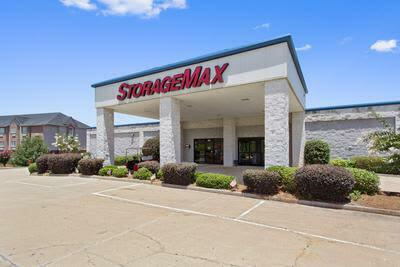 Use the convenient map to find your StorageMax location, and get started with the MaxTeam today!